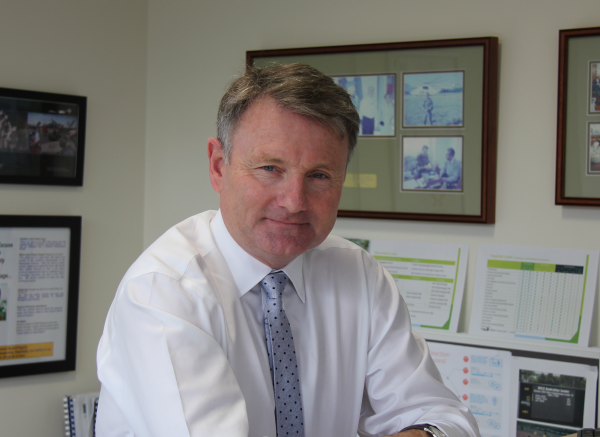 Patients have the right to use their private health insurance in a public hospital but they should be given the ability to make an informed choice, according to Mr Gerard Fogarty, CEO of Defence Health. Mr Fogarty, who is also on the Board of Private Healthcare Australia (PHA), was responding to AMA's submission to a discussion paper from the Department of Health that revealed the extent to which state governments use public hospitals to generate funds from privately insured patients. According to the discussion paper, the percentage of public hospital separations funded by private health insurance increased nationally from 10.5 per cent in 2010-11 to 14.1 per cent in 2014-15. In New South Wales, private health insurers covered over one-in-five public hospital separations in 2014-15, while the state government in Queensland has quotas for the number of people treated in public hospitals as private patients. The paper recommended a range of options, including limiting benefits paid by insurers to public hospitals, or preventing hospitals from waving a patient excess as an incentive for them to use their insurance. Private Healthcare Australia said patients being pushed to use their private insurance in public hospitals has added $1 billion to the cost of premiums. Yet, according to the AMA, the fact states and territories use private patients to raise revenue is one of the "significant benefits that flow to public hospitals." "In a constrained funding environment, the supplementary revenue generated from private patients makes an important contribution towards the recruitment and retention of medical practitioners (through specific arrangements reflected in industrial instruments), improved staffing, the purchase of new equipment as well as teaching, training and research. These all support the delivery of high quality care to public and private patients alike," said the organisation in its submission, opposing any of the reform options outlined in the discussion paper. Mr Fogarty agreed there are "good reasons" why a patient would choose to use their private health insurance in a public hospital. "Patients absolutely have that right. However, public hospitals have staff who encourage Australians to use their private health insurance for treatment in the public system - which they have already paid for through the Medicare levy. Many Australians don't know that they don't have to give out these details, and they deserve to know the impact this has on premiums ($1.1 billion in costs)." Mr Fogarty highlighted the experience of Defence Health, which has seen benefits paid for public hospital treatment double between 2014-15 and 2016-17, from $2.7 million to $5.5 million. "If these Australians had chosen to be admitted as a public patient, Medicare would have covered all of it. "To be clear, I'm not saying members cannot or should not use their private health insurance in a public hospital--just that they should be able to make an informed decision about what's best for them," he added.